For years I have been part of a church culture that employs an attractional approach to ministry. For too long we have relied on programs and uniformity to determine our worth. The tradition of the local church, in many instances, stems from an internal focus. We have mastered the art of entertainment, and we are extremely predictable. This model excels in pastoral service and in edifying believers as we often find ourselves taking care of our own, while paying little to no attention to the hurting world around us. In many ways we have become sectarian, we are in the world, but we are not engaged in the redemption of the world. We have discovered if we implement the right programs our year end statistics make us feel good about what we are doing. As the understanding of what it means to “be” the church shifted in my local setting, I anticipated leading the congregation to a deeper awareness of what it means to engage outside the walls of the church. The intent is to develop lifestyles of sacrificial service that becomes a new way of living in the world. As time passes the missional language becomes more ingrained in the DNA of the church. Developing this type of atmosphere includes speaking the missional language in such a way that a rhythm of being externally-focused creates momentum and leads people into a unified future. 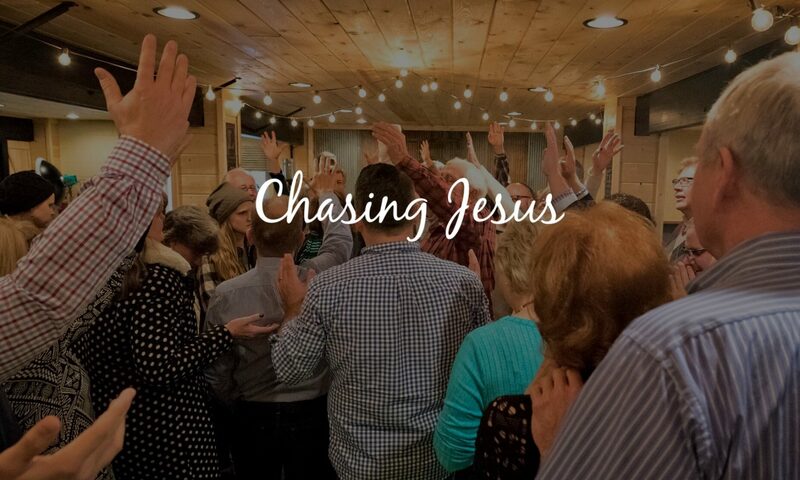 This lifestyle encourages individuals to literally become the “body” of Christ by volunteering their time beyond the walls of the local church and getting involved with agencies that exist to serve the community. The shift requires the church to remove itself from being the central focus to allowing itself and all its internal trappings to be replaced by a kingdom mentality. In other words, Missio Dei includes much more than we have traditionally realized and transitioning from an internal to an external focus requires realignment of how we think about church.